Like internet revolution, Artificial Intelligence is probably the major technological shift of the century. Lending firms are making efforts to adopt AI for mundane task automation, consistent customer services, deep-dive behaviour analysis, as well as efficient fraud finding. This White paper talks about how effectively can you adopt AI in your lending firm. Insight Consultants is a subsidiary of Stylus Systems, a company established in 1999, with its Head Office in Bangalore, India. 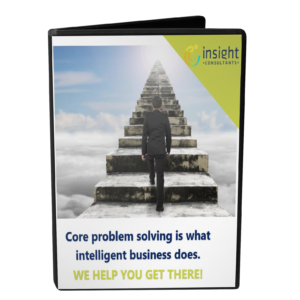 Insight Consultants serves fast-growing small and mid size companies, by providing viable solutions to core business problems, through our software and financial service offerings. Our culture and service quality is driven by our core values of Integrity, Candor, Service, Kindness, Increasing Competence and Growth.